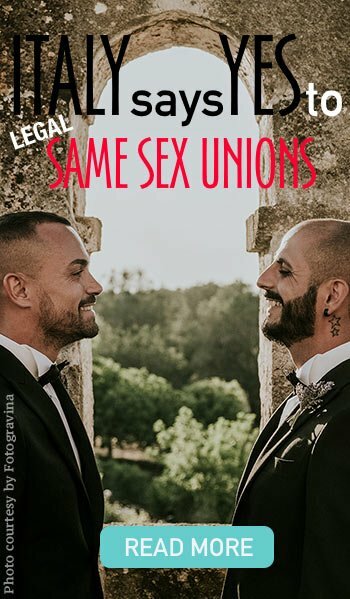 A wonderful and important news! 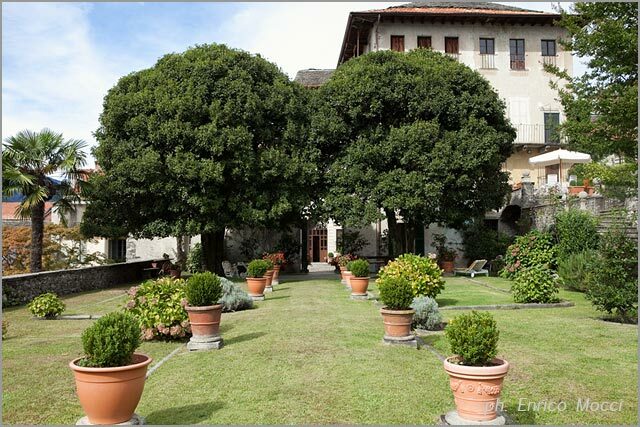 Palazzo Gemelli one of the most important mansion in Orta San Giulio is now available for wedding receptions and exclusive events! 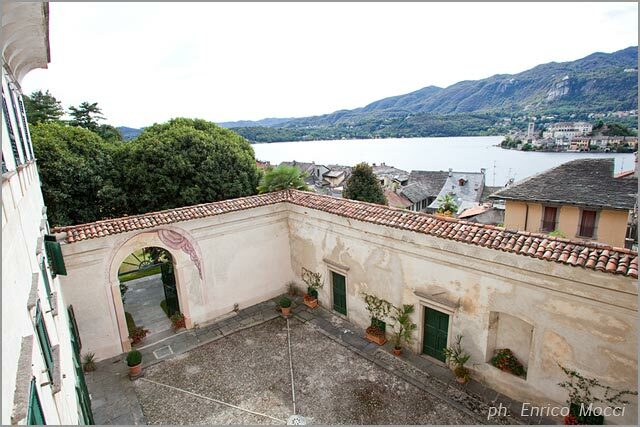 If you spent some time in Orta you surely notice the palace, you cannot miss its beauty and majesty! 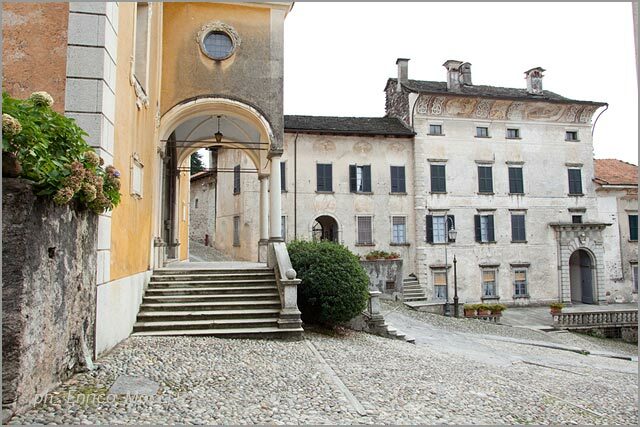 It is the big palace on the right of Assunta Church on Motta Steps. 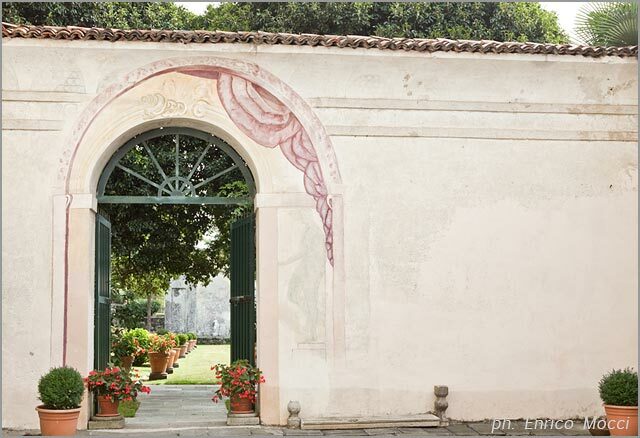 You will surely notice wonderful frescos on the facade and wide door with the coat of arms of Gemelli Family. 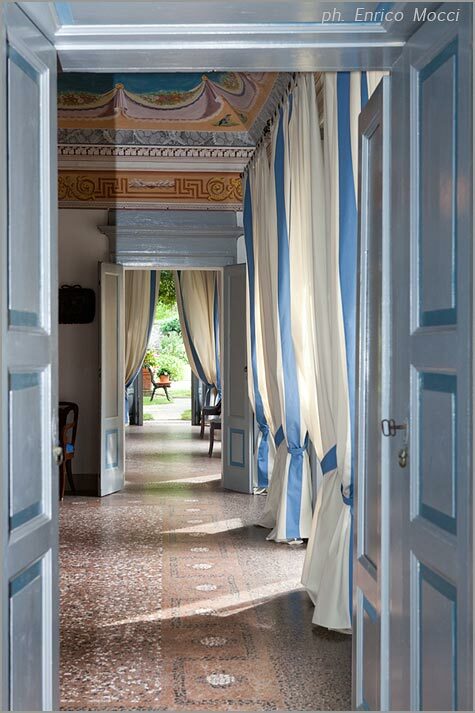 The palace has been built at the beginning of 1700 by Doctor Paolo Gemelli. He was born in Orta then he moved to Paris to become Doctor of the Court of Henry of Lorena and after named Count by Carlo Ferdinando di Gonzaga Duke of Mantua. 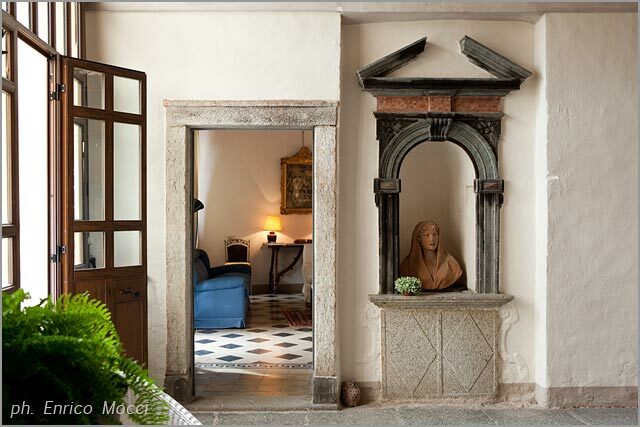 Palazzo Gemelli is right into Orta San Giulio heart few steps by parish church. 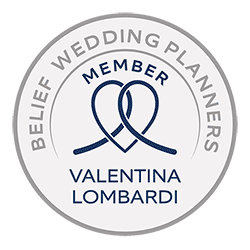 For the ones who are keen for a religious ceremony in the church of Assunta Palazzo Gemelli is surely a perfect reception venue for a unique and exclusive event. You will avoid any kind of transfer! 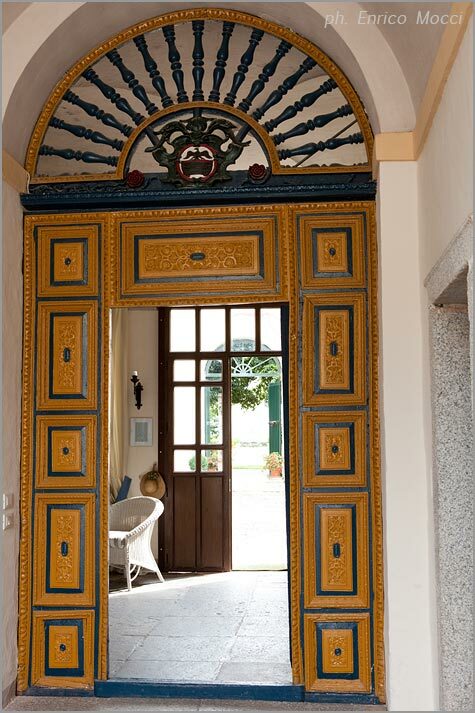 From the majestic entrance door you can reach a hall a access room to the lovely court yard surrounded by walls with wonderful frescos. 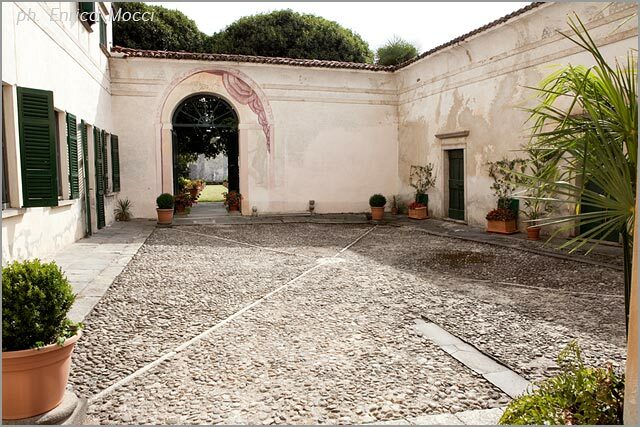 From here you can reach the Italian gardens and to the two main rooms of the palace on the ground floor that can be used for wedding receptions or other important events. 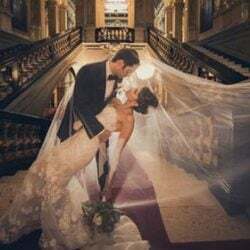 There are two lovely living room too that could be used by bride and groom party for a moment of relax, pictures or favors or sugared almonds tasting. 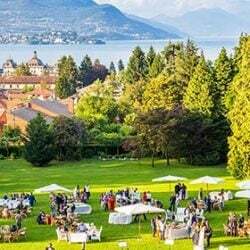 A wonderful outdoor reception in the Italian Garden overlooking Orta, the lake and St. Julius Island. 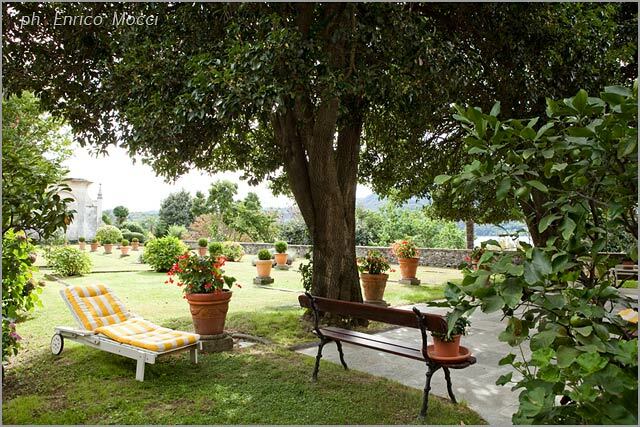 The garden can host up to 40 guests and can be arranged with lovely tables and big umbrellas for the shade. 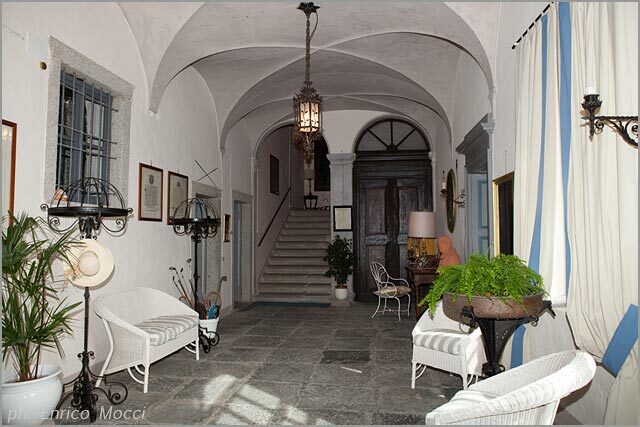 An indoor reception in the two lovely rooms with frescos and windows overlooking Lake Orta. 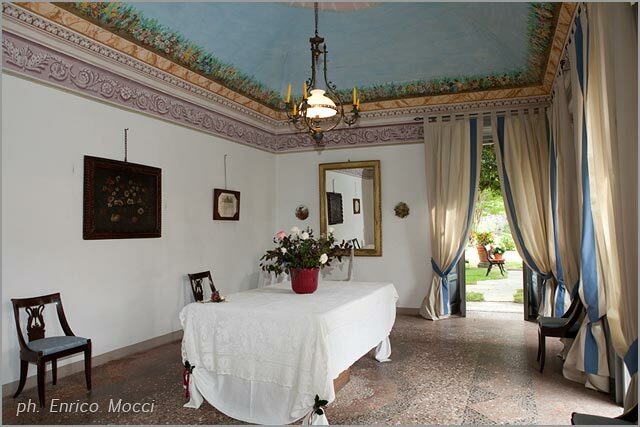 They can host up to 70 guests, divided in two rooms. 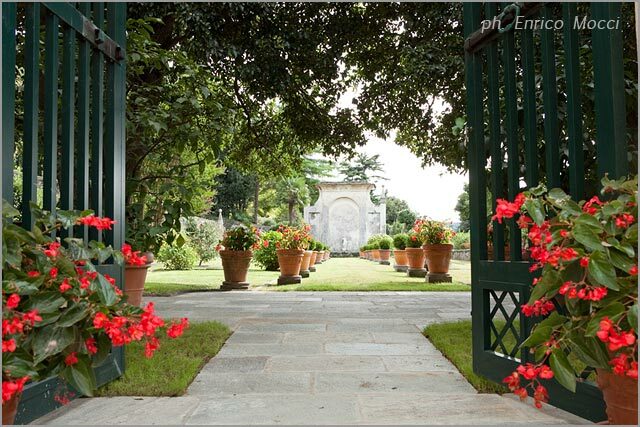 Palazzo Gemelli garden is one of the best feature of the mansion. 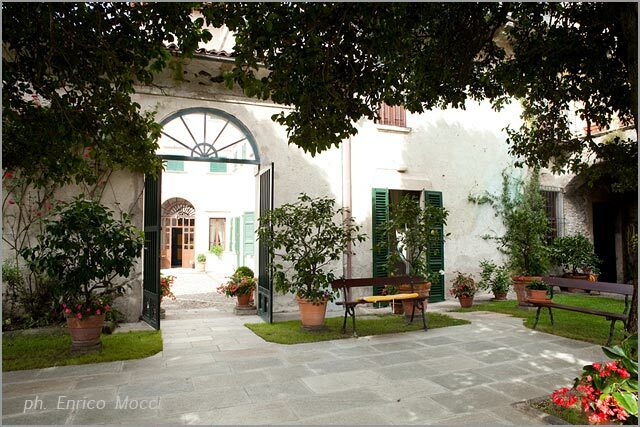 It could be the ideal spot for a lovely buffet or seated reception. 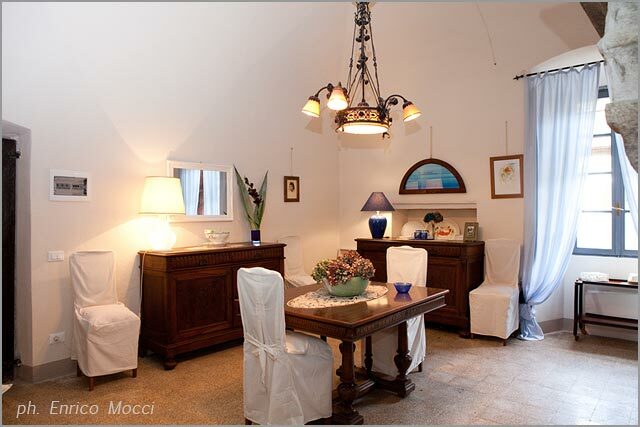 There is a wide area where you can arrange a wonderful aperitif with different corners. 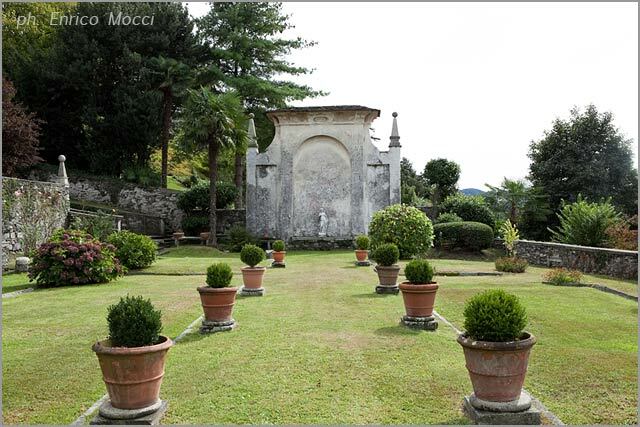 The romantic garden seems like a wide terrace overlooking Orta. 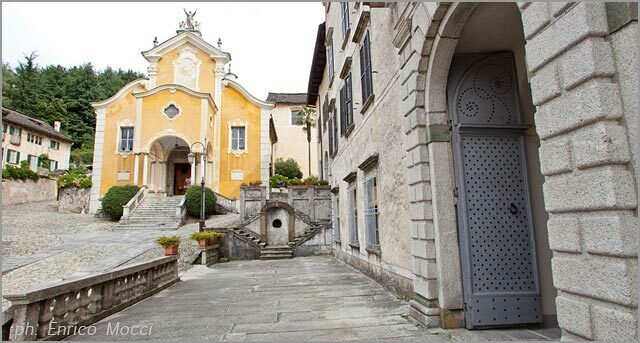 Your sight will admire ancient Orta village, with stone roofs (stone is called beola), St Julius Island and one of the most traditional corner of Orta. This is want we call a view! 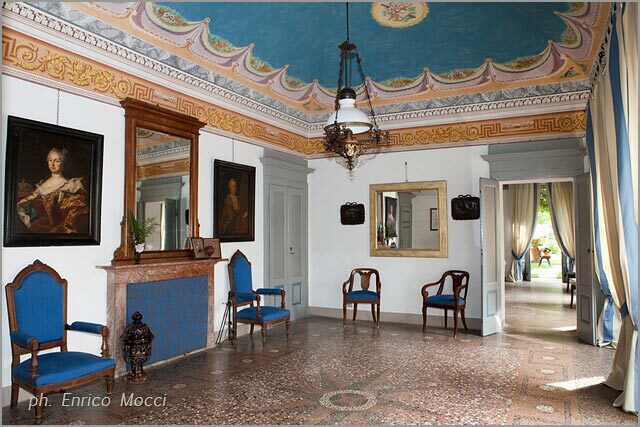 Palazzo Gemelli unique position makes this venue the ideal venue for a stunning event. 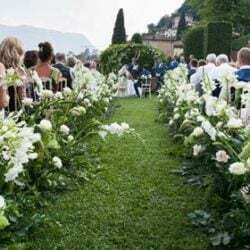 You and your guests will have a wonderful time in one of the most elegant mansion in one of the most beautiful villages in Italy: Orta San Giulio. 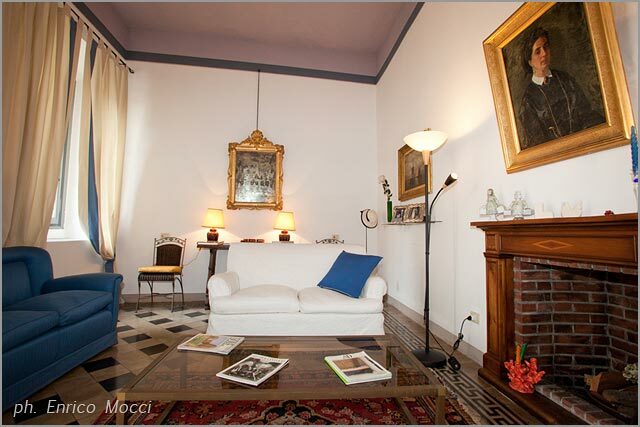 Come and discover Palazzo Gemelli! 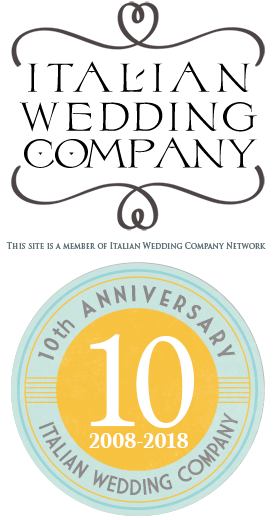 To book a visit, get a proposal or further information please fill the form below and see you soon at Palazzo Gemelli in Orta!